Exciting young horse with upper level potential. FE Gran Torino was imported from Germany in October 2015. 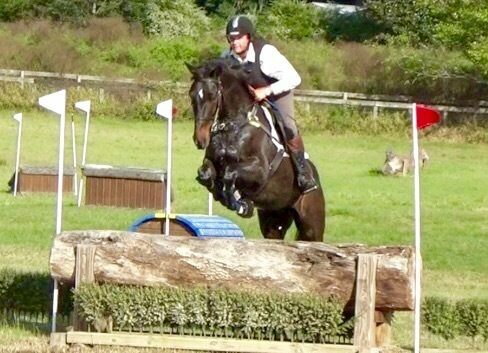 This horse has the movement, scope and attitude to succeed at the very highest level of Eventing. Would suit an ambitious professional or Young Rider wanting to succeed at the top level.